Beautiful post and I completely relate to what you are writing about! Hey, Barb.... I read a great post recently that speaks specifically to your current walk through the fire.... 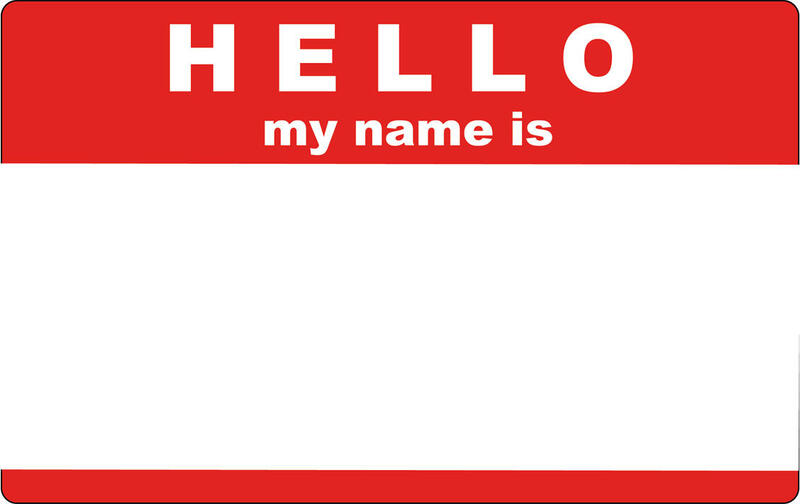 I highly recommend it... "Hello - My Name is...." Please re-read your own words. God truly was "there" before you were and He will not let you go at all. Your words in this post gave me great courage to take a breath and RE-remember the things I know.... that Jesus' name is all I need.